Cerritos College, located in Norwalk, CA, educates a diverse population of approximately 23,000 students annually, realizing their mission is to “offer clear pathways to achieve personal, educational, and career goals.” In December 2010, the Cerritos Community College District engaged Tilden-Coil Constructors as their Program Manager for their construction program including Measure CC with a $100 million remaining value and Measure G, passed in 2012, with a $350 million value. 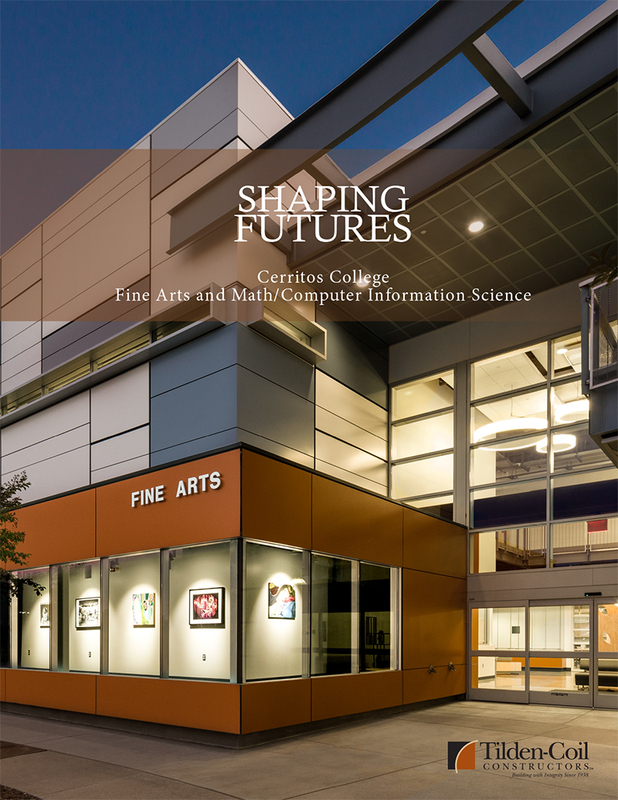 Key program elements of the Cerritos College Facilities Master Plan included the construction of a new Fine Arts Complex and a new Mathematics / Computer Information Science (CIS) building which Tilden-Coil completed in January 2017 under a Construction Management Multi-Prime delivery. These two structures were built concurrently due to their proximity and to achieve economies of scale.